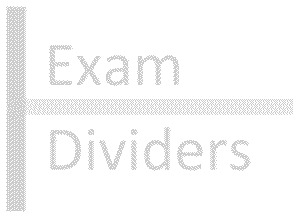 Exam regulations only require 1.25m between computer screens but we know that many centres are concerned that students in one row can see through to the screens of students in the next row, even if these computers are many metres apart. Our row blocking products work with our divider screens to prevent this. The flexible configuration with the panels being designed to overlap means that they will work with a wide range of room layouts. 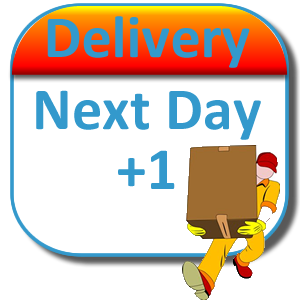 If your order is urgent we can sometimes offer next-day or timed deliveries (i.e. before 9am/10am/noon) but this depends on stock availability and whether the courier has already picked up - please phone 01304 728188 for costs and confirmation.